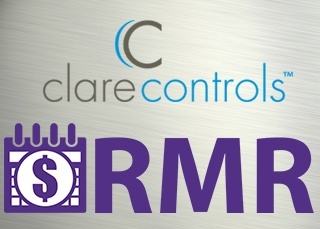 Clare Controls offers full-featured home automation and monitored security in one platform. We’ve teamed up with Resolution Products to create a wireless Smart, Secure, and Simple system that reduces the hurdles dealers face when installing integrated home automation and security systems. 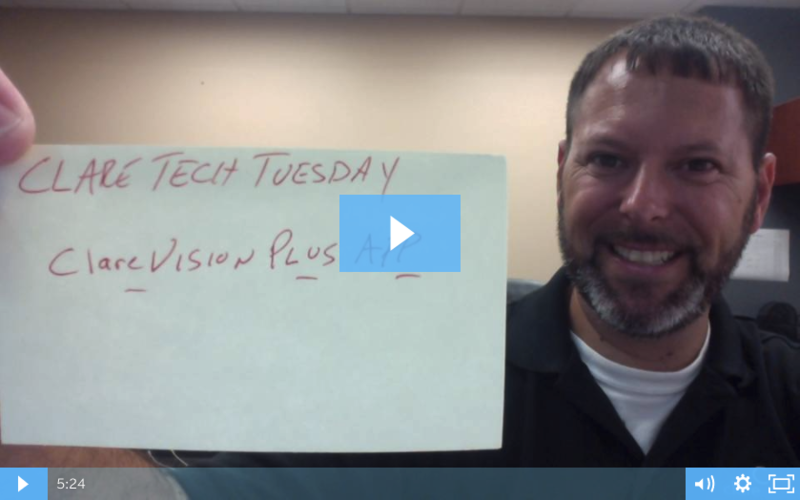 This episode of Tech Tuesday will walk you through the ClareVision Plus App registration process and will also show you how to add cloud devices in the app. This step by step video will help you get started with Clare's updgraded ClareVision Plus App. 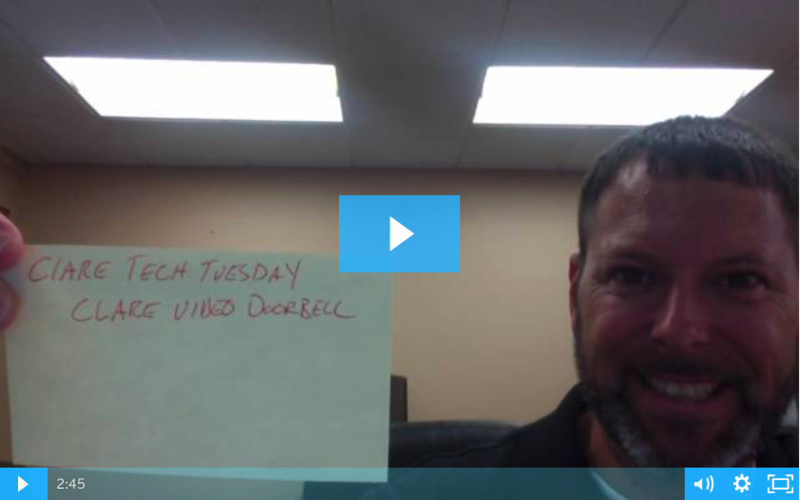 This episode of Tech Tuesday will walk you through the Clare Video Doorbell. As video doorbells become a popular item in both home automation and home security we would like to go over some noteworthy features of the Clare Video Doorbell that make it a competitive product in the marketplace. The newly updated Clare Install Assist App now allows dealers to pair and program more devices without a network connection or laptop. 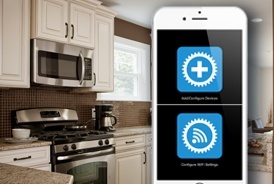 Simply configure Clare’s CLIQ.mini controller to any Wi-Fi network and then quickly add compatible lighting, sensors, Helix security panels and sensors, and other Z-Wave devices to any ClareHome project.